Legendary albums by Queen, Nirvana and Jimi Hendrix and singles by Aerosmith, David Bowie and The Rolling Stones are among the inductees into the 2018 Grammy Hall Of Fame. 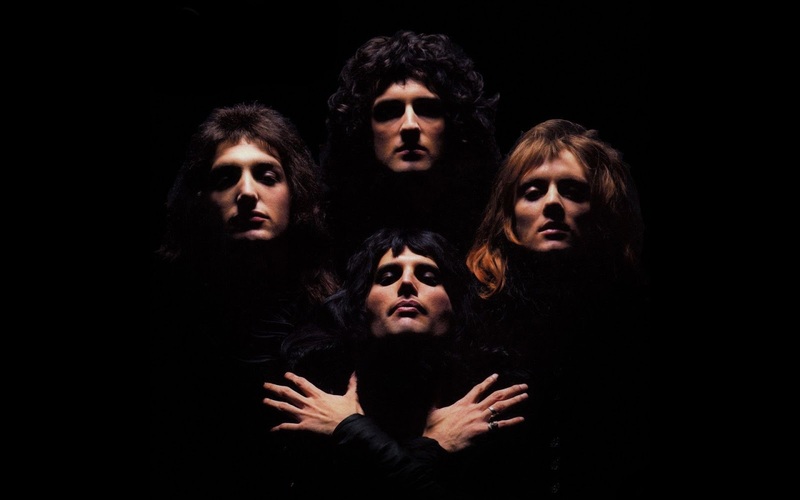 Queen’s 1975 effort, “A Night At The Opera”, Nirvana’s 1991 smash, “Nevermind”, Jimi Hendrix’s 1970 set “Band Of Gypsys” and Mike Oldfield’s 1973 classic, “Tubular Bells”, are the rock albums selected for entry by The Recording Academy alongside singles by Aerosmith (“Dream On”), David Bowie (“Space Oddity”) and The Rolling Stones (“Paint It Black”). The rockers are joined by a host of classic recordings that include works by Sam Cooke, The Four Tops, Johnny Cash, Linda Ronstadt, Public Enemy and Louis Armstrong, among others as part of the annual list of 25 records that are at least 25 years old and honored for their qualitative or historical significance. "The Grammy Hall Of Fame strives to embody the changing climate of music throughout these past decades, always acknowledging the diversity of musical expression for which the Academy has become known," says Neil Portnow, President/CEO of the Recording Academy. "Iconic and inspiring, these recordings are an integral part of our musical, social, and cultural history, and we are proud to have added them to our growing catalog." 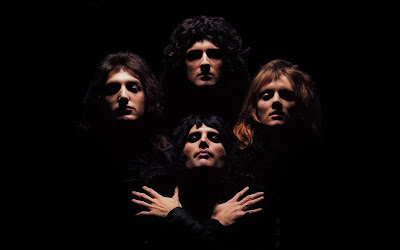 Queen’s fourth album, “A Night At The Opera” delivered the group’s groundbreaking classic, “Bohemian Rhapsody”, earning the group their first No. 1 UK single and first US Top 5 record. The project’s inclusion in the Hall Of Fame is the second honor bestowed upon the band by the Grammys this year, following word that they’ll receive a Lifetime Achievement Award during a special presentation and concert this summer; joining the legendary rockers as recipients of the prestigious honor are Tina Turner, Neil Diamond, Emmylou Harris, The Meters, Louis Jordan and Hal Blaine. Queen and singer Adam Lambert will perform two shows in Auckland, New Zealand next month before playing an 8-date Australian tour.